Last week, Tory and Kara sent out some great teacher discounts at local museums. So many people have mentioned their own favorite teacher perks, that we decided to compile a list here. Check out these links, and add your own in the comments below! And if you are buying school supplies, don’t forget to show the Certificate of Exemption to avoid the sales tax (copies available in the Business Office). 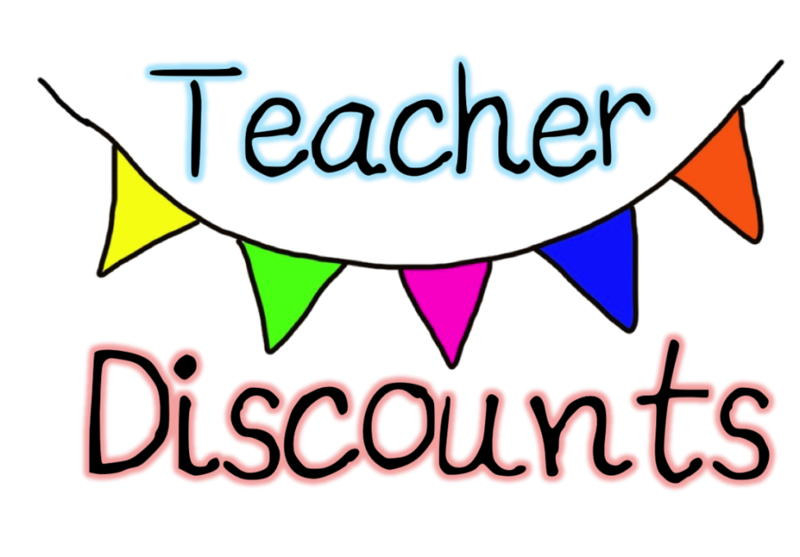 While searching for teacher discounts I have found a few that I don’t think you have. Hope this helps more teachers! • Brookline Booksmith which is located in Collidge Corner on Harvard Street. Banana Republic has a teacher discount of 15%. Great teacher clothes.